Gideon had gathered quite the army to battle against the Midianites. He had every reason to be confident in the strength of the men that he was going to war with. So God stripped down the number of men. He didn’t want the men to be deceived about who actually won the war: God-not them. It probably made the men hesitant. It may have made them to question if they were doing right heading into battle. But their feelings of fear weren’t valid. Because all along they were being prepared for a victory. 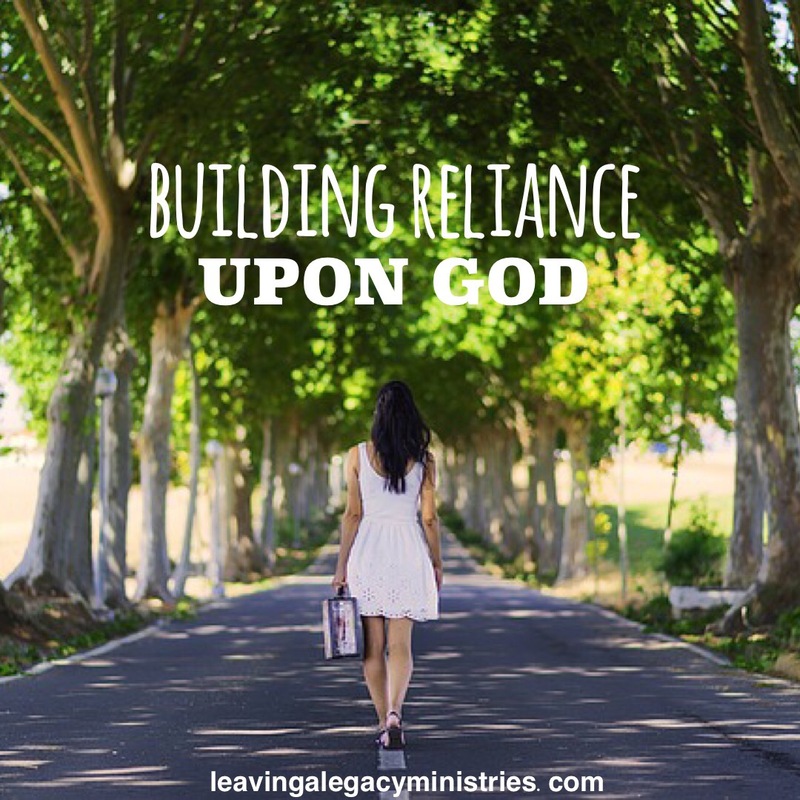 A victory in not only winning the battle but a victory in building their reliance upon in God. We may face times that make us wonder if God is purposely setting out to have us suffer. It is never true. Jesus always and only works in love. He always has our best interest in mind.